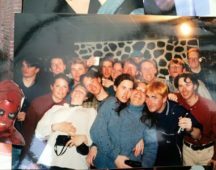 We love keeping in touch with our past gappers so have created this page to provide updates on what you have been up to, job opportunities, reunions, special offers, news and events for you to enjoy. 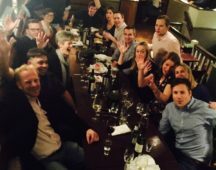 We are delighted to announce that we have partnered with Scott Dunn to offer our past students and their friends and family some amazing offers. 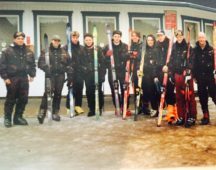 As a keen skier, this is the time of year when everyone starts to get excited about heading to the mountains for a week of fun in the snow. 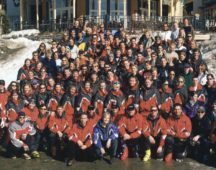 For many it’s as much about spending time together as it is the skiing, which is why Scott Dunn aim to create the perfect environment to ensure everyone has the best time possible. 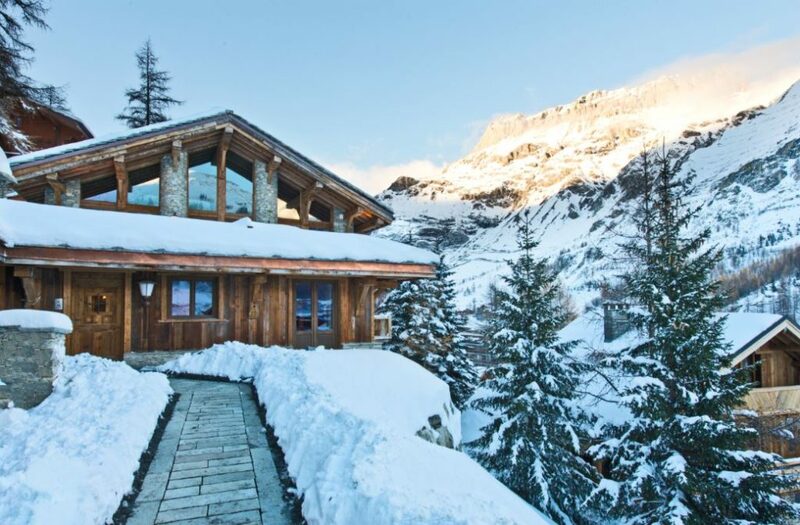 Scott Dunn has been creating luxury chalet holidays since 1986 offering an exceptional experience in the mountains. 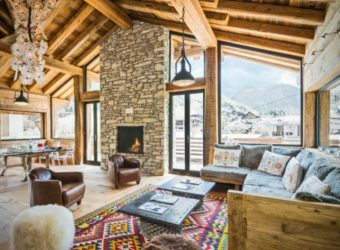 Choose from 26 chalets across three resorts (Courchevel, Val d’Isere & St Anton) which all come with the renowned Scott Dunn Service, including private chef, host and in-resort driver service. 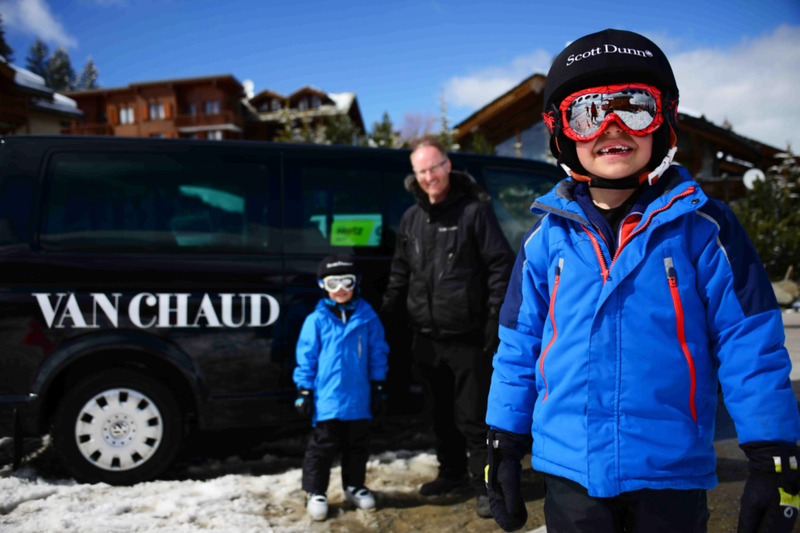 Scott Dunn also operate their revered Scott Dunn Explorers kids club in Val d’Isere together with Private Nannies in Courchevel and St Anton to make sure our junior guests are well looked after, allowing parents that all important blast on the mountain. 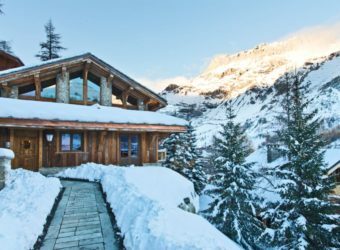 Please contact the Scott Dunn ski team on 0208 682 5050 and don’t forget to mention Ski le Gap to take advantage of these amazing offers! 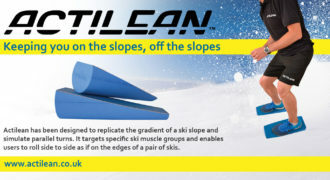 Actilean has been designed to copy the gradient of a ski slope and simulate parallel turns. 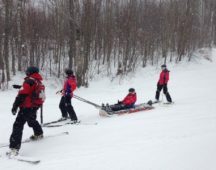 It specifically targets ski muscles and allows users to roll side to side as if on the edges of a pair of skis. 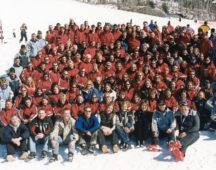 This will help enhance your edge control and build your fitness so you are ready to hit the slopes! 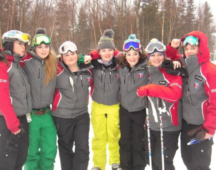 Actliean have offered past Ski le Gap students 20% discount off their products. 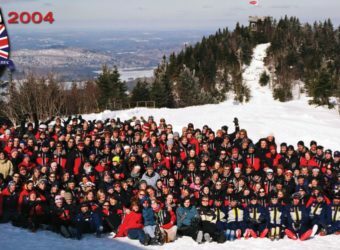 Please enter code ‘SKILEGAP2017’ at checkout. 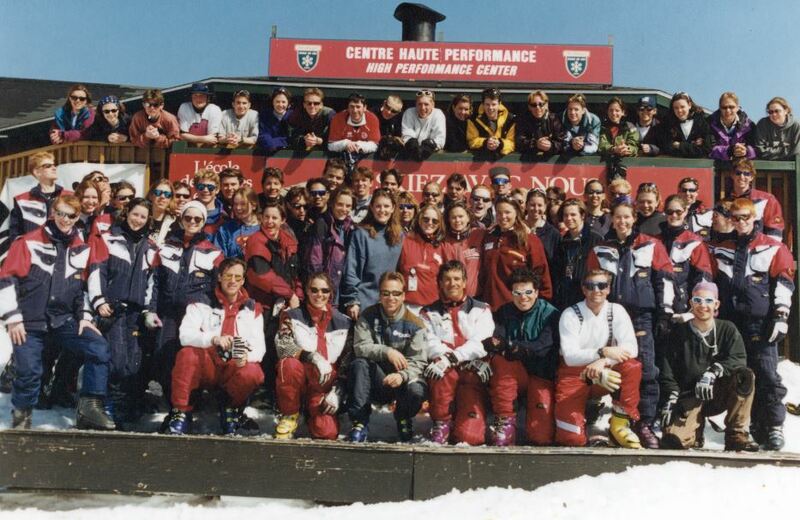 Foot Factor’s ski orthotics ensure a correct foot alignment in your ski boots for stability, precision and better control of your skis. 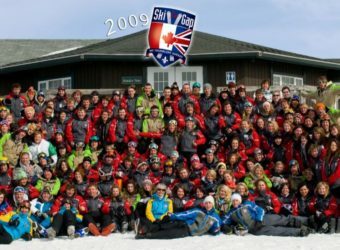 Their expertise comes from working with international and Olympic skiers and athletes, developing products to maximise sports performance. 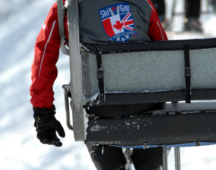 All skiers should consider using orthotic insoles for optimum alignment. 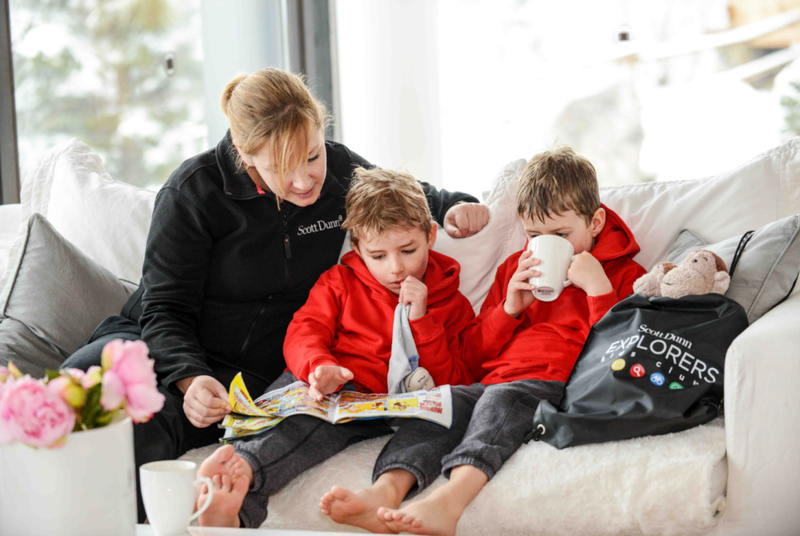 Foot Factor are offering a FREE 30mins, no obligation consultation and assessment to find out more and see how you could benefit from orthotics. 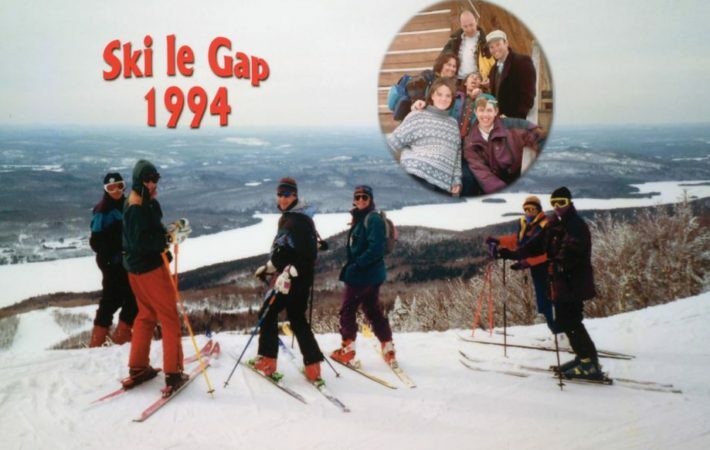 Foot Factor are also offering a 10% discount if you mention Ski le Gap at your free initial consultation. 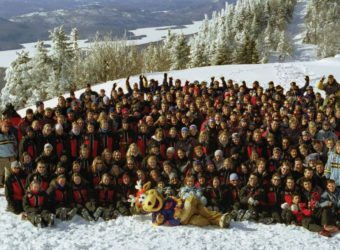 One piece ski suits are back! 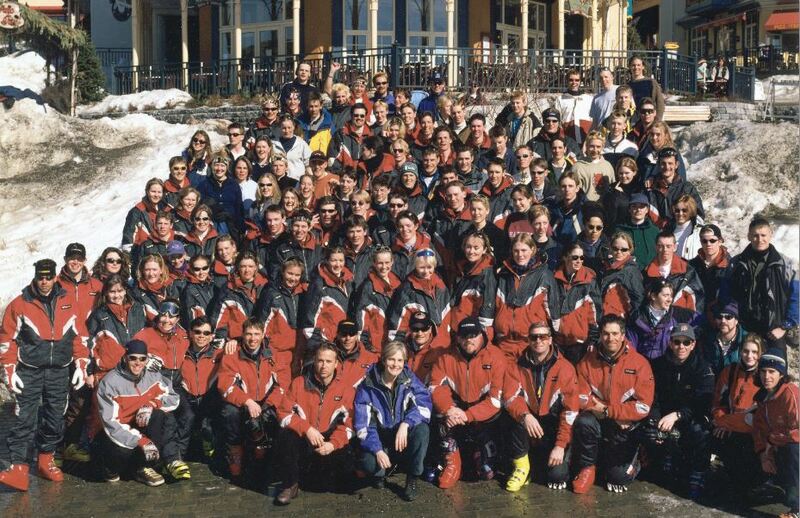 Named after their favourite ski run, Red7SkiWear was founded by snow enthusiasts to provide ski wear which was not only optimised for comfort, but also style. 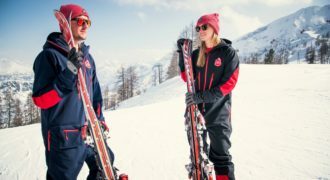 Developed using the latest technologies, their range aims to modernise the well-loved ski onesie and provide wearers with great durability and comfort. 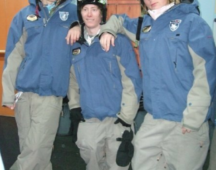 *Codes should be applied at checkout. 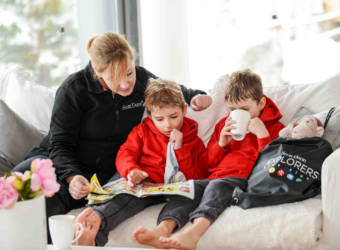 This code can be used on sale items and combined with free delivery codes. 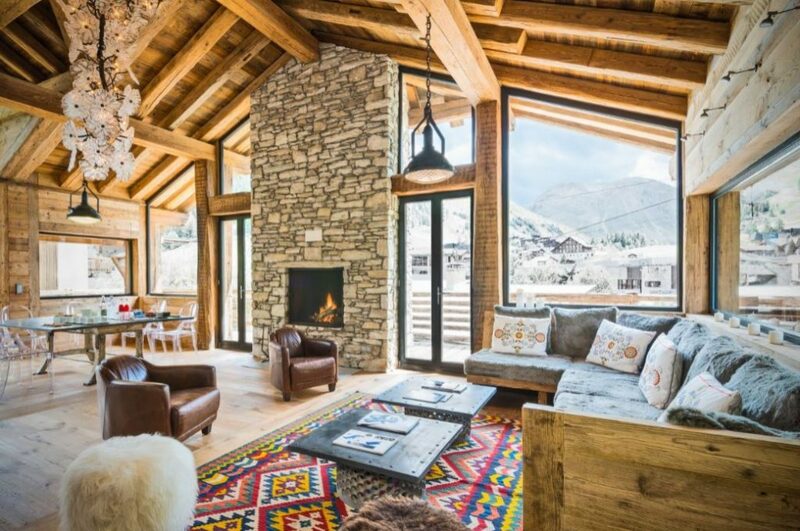 This discount code cannot be combined with other discount codes. 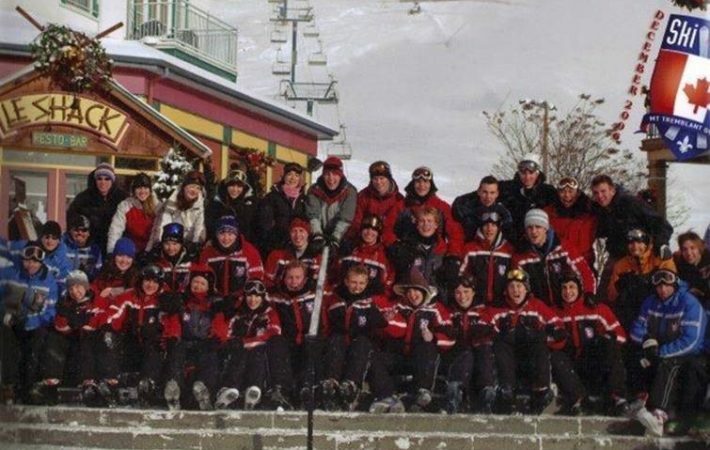 Red7SkiWear retain the right to withdraw offers at any time. Past gappers set up a street food business to bring the Canadian culinary masterpiece of Poutine to the UK. 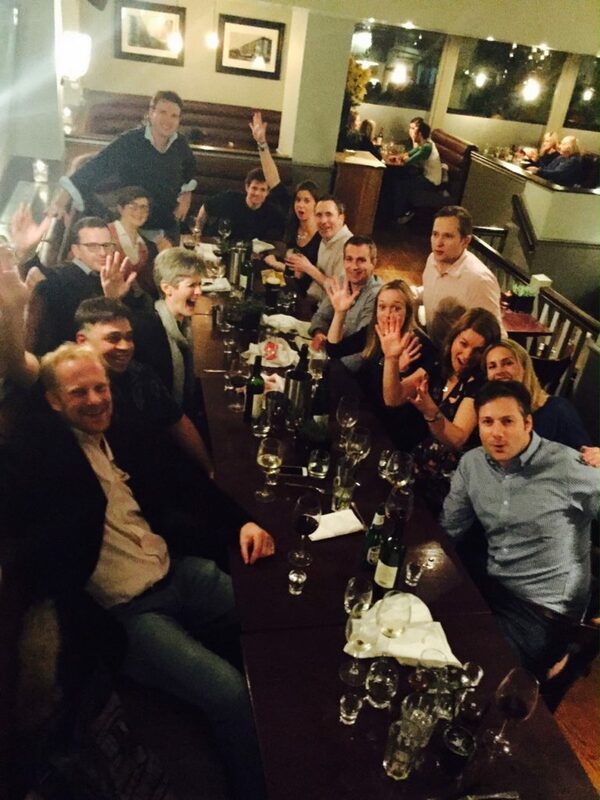 As well as touring the street food scene, they offer private catering and festival hire. 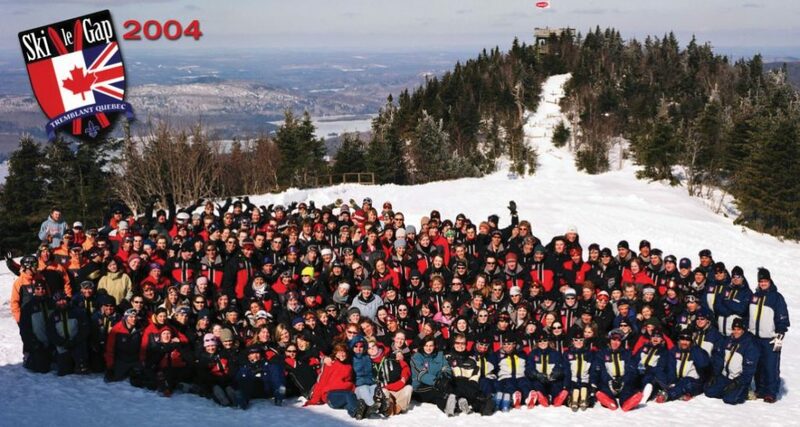 I’m sure for many, hearing the word ‘poutine’ sets the taste buds tingling! 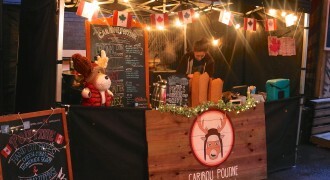 If you are interested in using Caribou Poutine to serve up delicious food for your next party or event, please get in touch with them for some great offers. 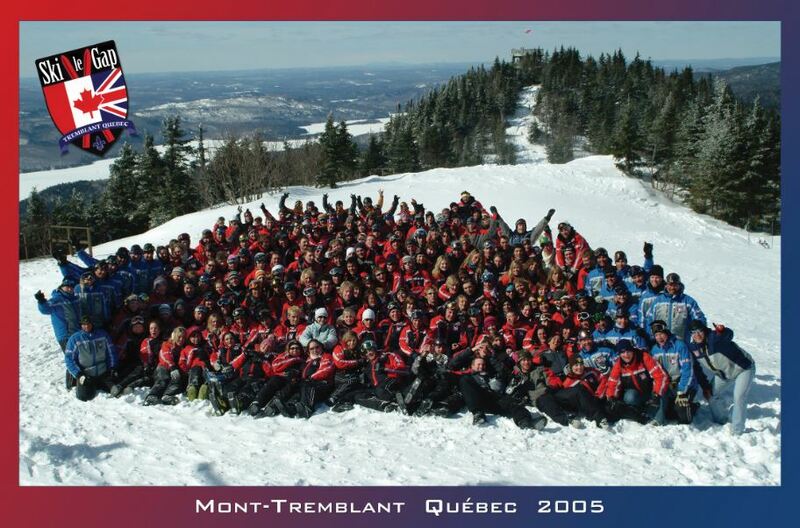 Fancy skiing in Tremblant again this winter? 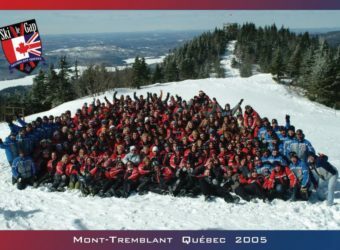 Exclusively for past gappers, we’ve managed to secure a fantastic offer for you on accommodation in Tremblant. 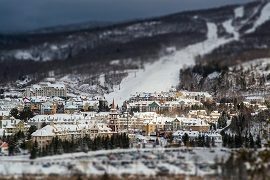 Get an extra 5% off Tremblant’s best available rate on all their hotels in the pedestrain village. 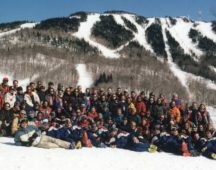 Check out their lodging options on their website below, but make sure to get in touch with us before booking so we can give you a code to get the best deal. 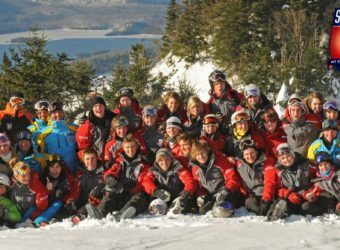 Job summary: Ski instructors or dual cert ski/snowboard instructors for independent school in Yuzawa. 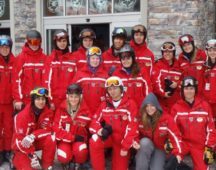 They work in several different resorts in the region, offering private lessons to clients from all over the world. 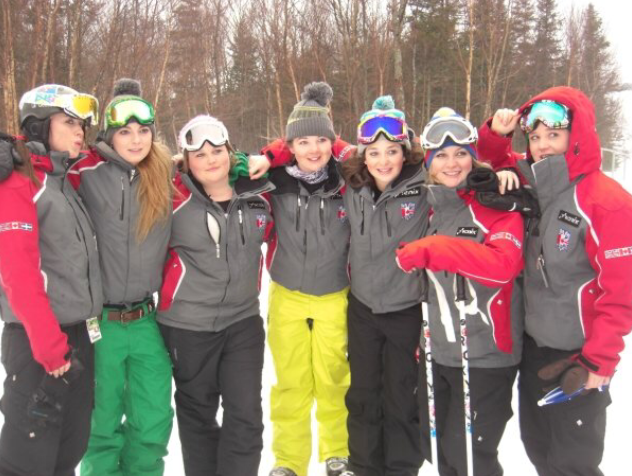 Great snow, good pay, subsidised housing, and time off to explore Japan. 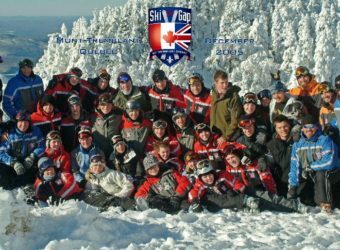 Job summary: Responsibilities include teaching & leading groups of British school students over a 6 day period. 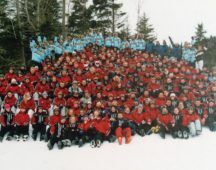 Groups are ability based and range from 8-12 students per group. 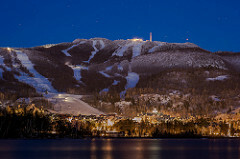 Participation in evening entertainment is also expected on a motivational basis. 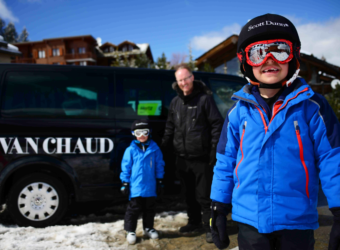 The package includes full board, accommodation, lift pass, winter sports insurance, transport to and from resort (from UK pick up points), uniform and £200 expenses. 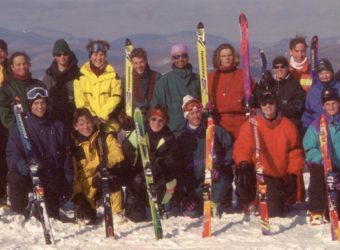 To express an interest, email info@skiastons.co.uk as soon as possible. 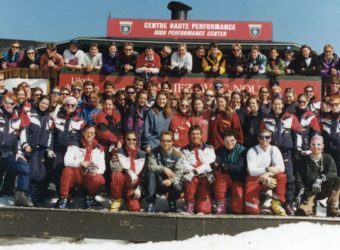 The following prerequisites must be valid at the time of application and for the dates stated on any contract: First Aid Qualification, Disclosure/ PVG Check, Passport, Applicable Work Visa (if necessary). 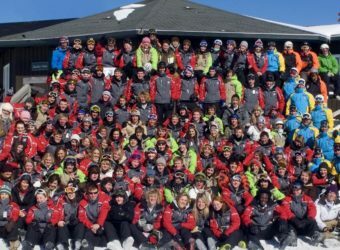 Job summary: Ski instructors for a ski tour operator specialising in providing fully comprehensive packages for both UK and International schools and colleges. 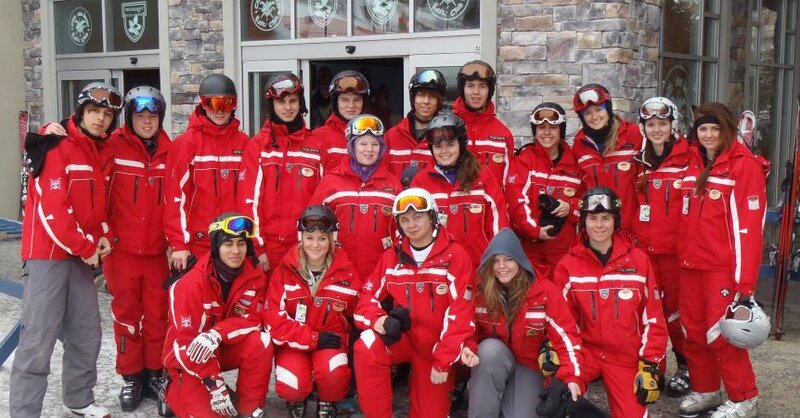 They are looking for hard working, professional and friendly instructors to join their team. 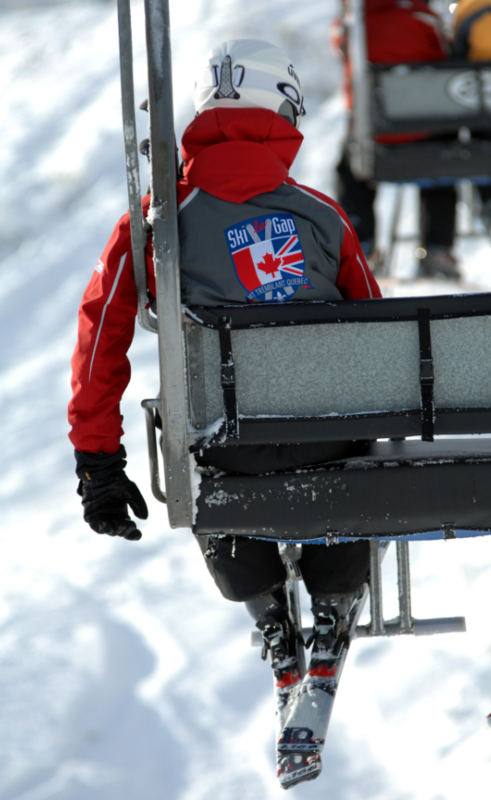 Package includes travel, accommodation, meals, travel insurance, lift pass and an excellent rate of pay. 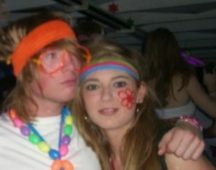 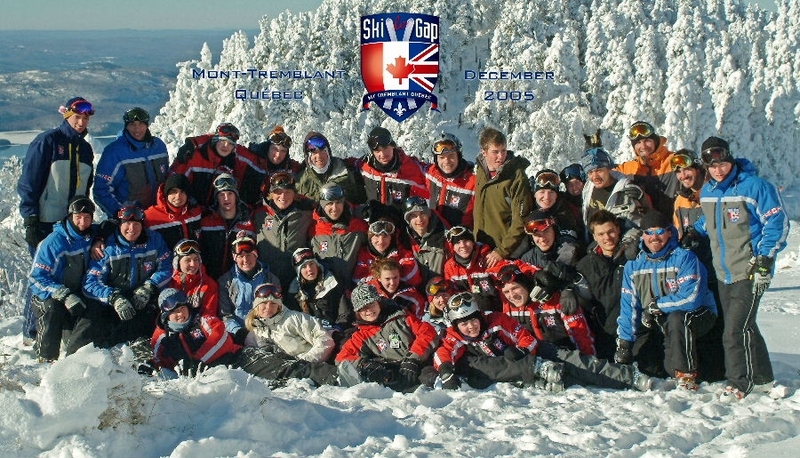 Mini Gap 2006 - can you believe this was 10 years ago already?! 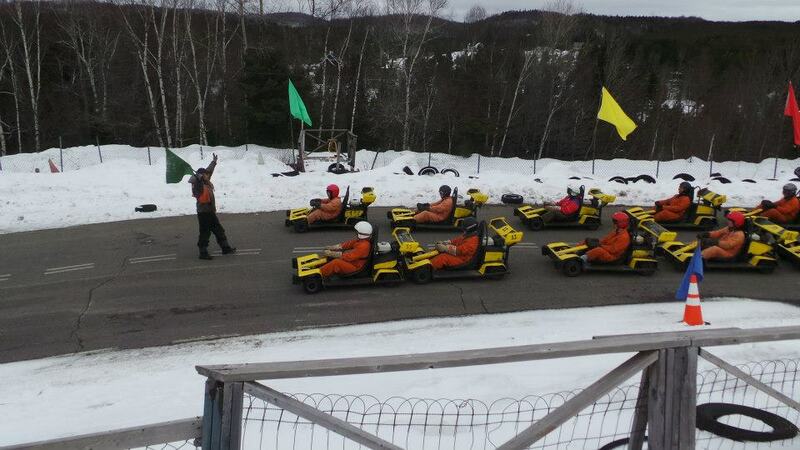 Go karting - class of 2013 were hugely competitive! 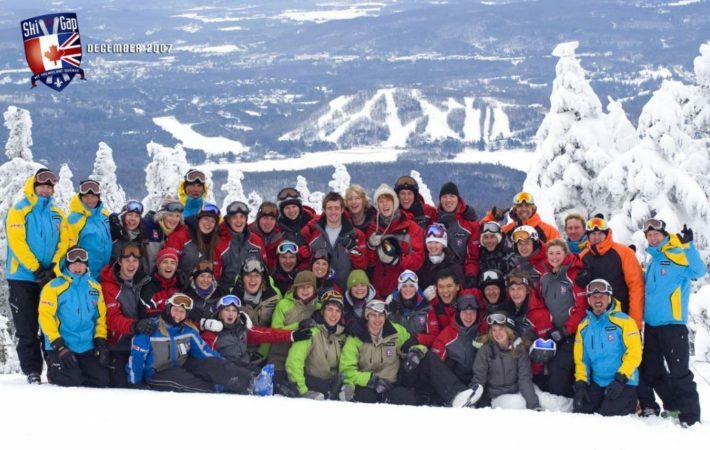 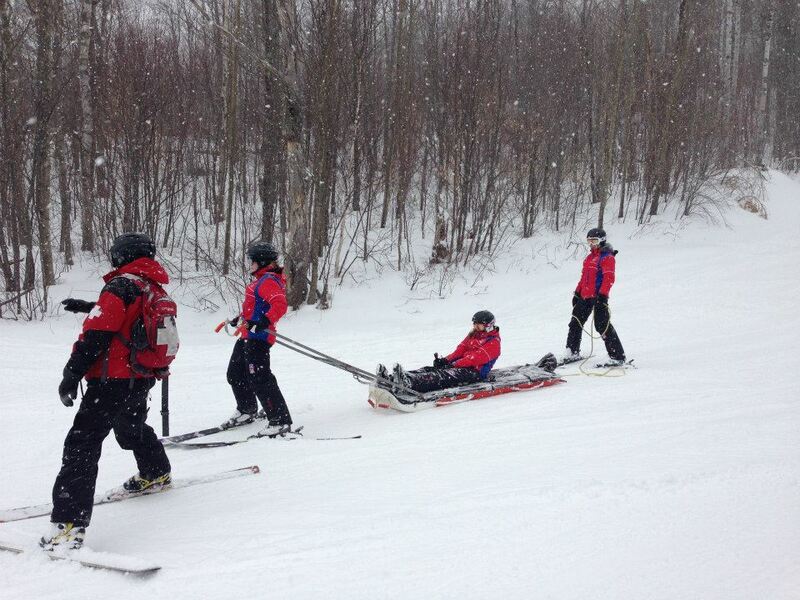 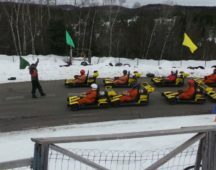 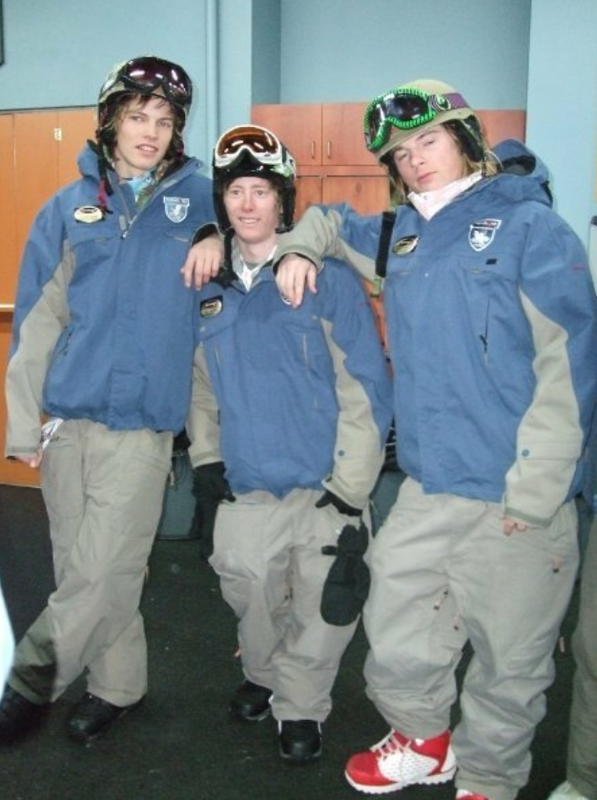 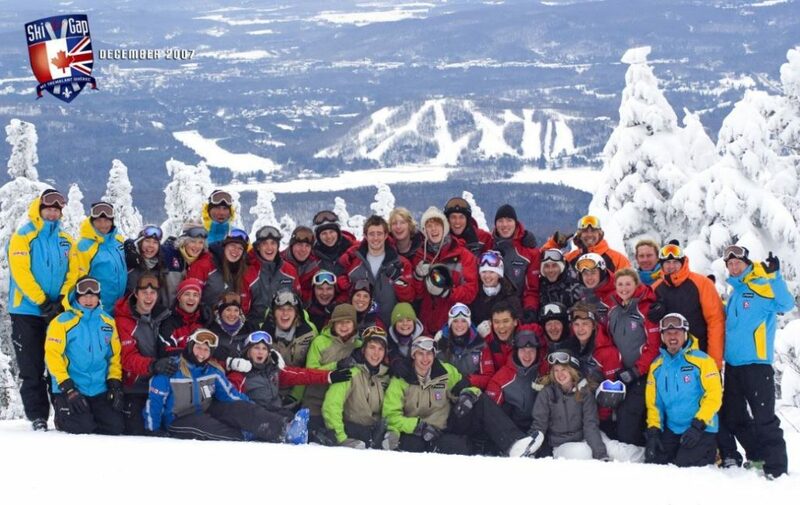 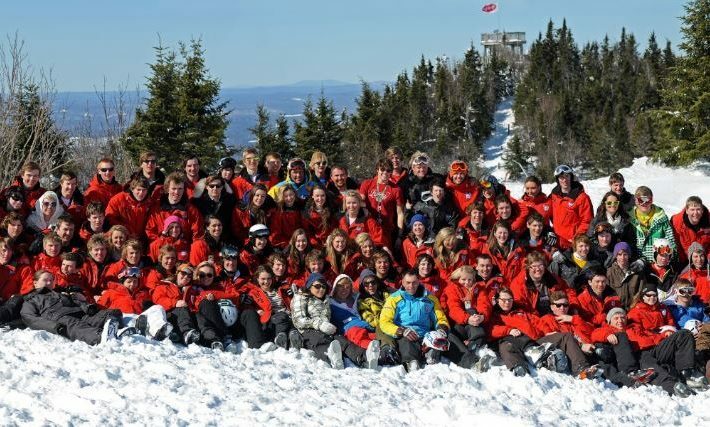 Teaching Experience - Gappers as real instructors for Tremblant's Snow School! 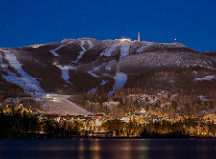 This photo makes Tremblant look peaceful at night time! 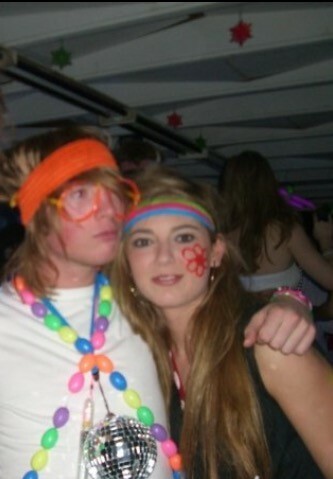 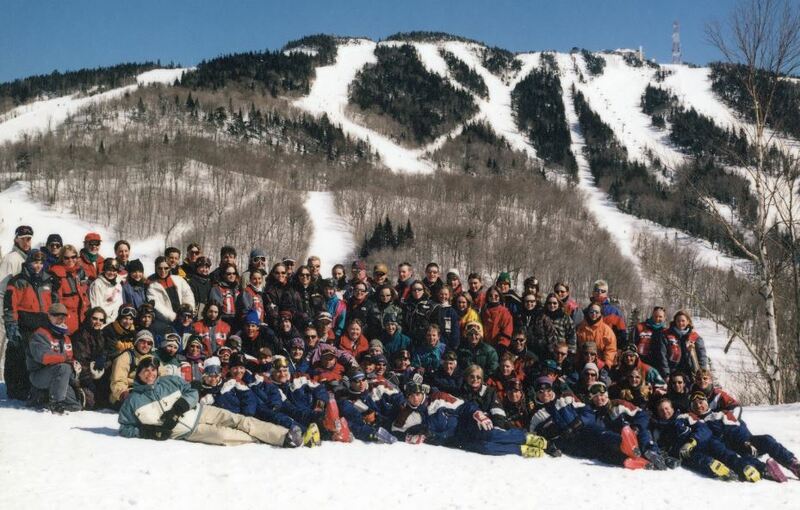 Class of 1996 back in the day - loving the retro suits! 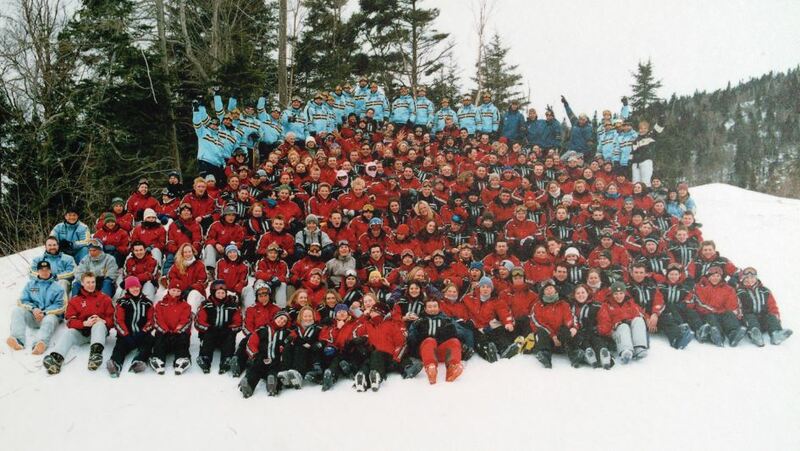 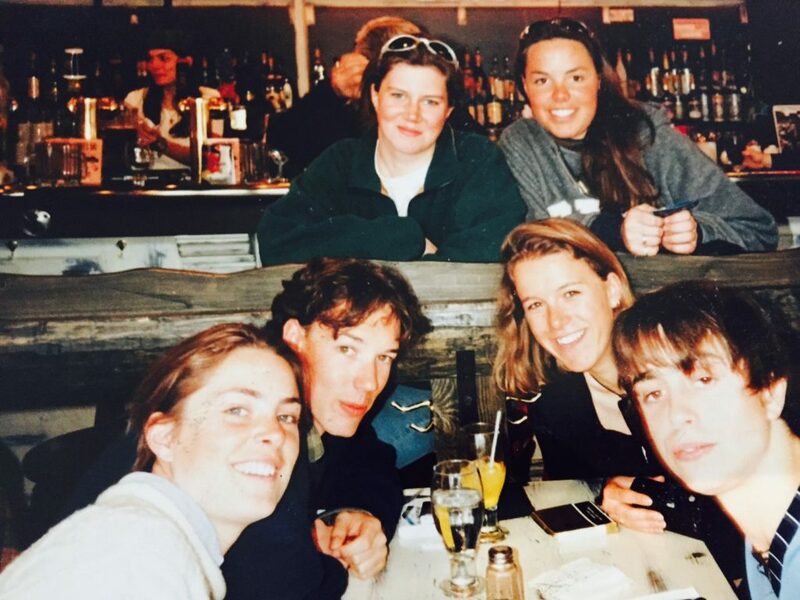 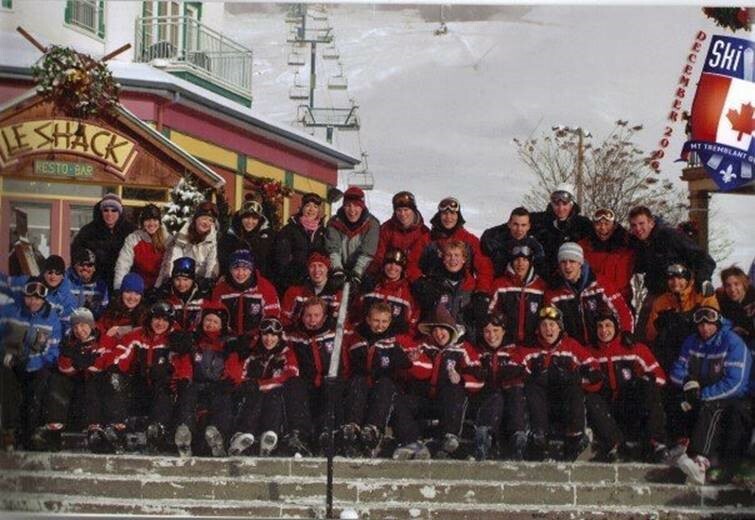 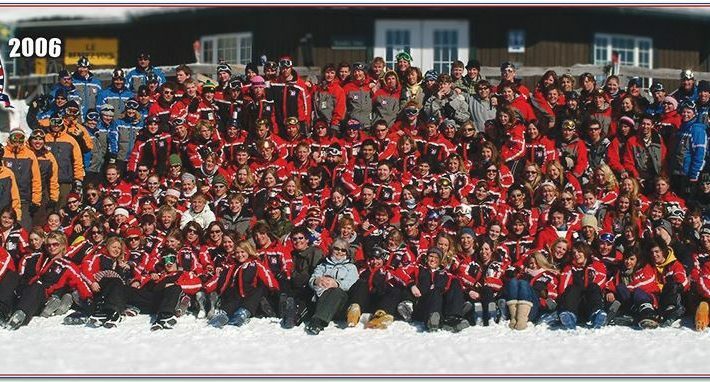 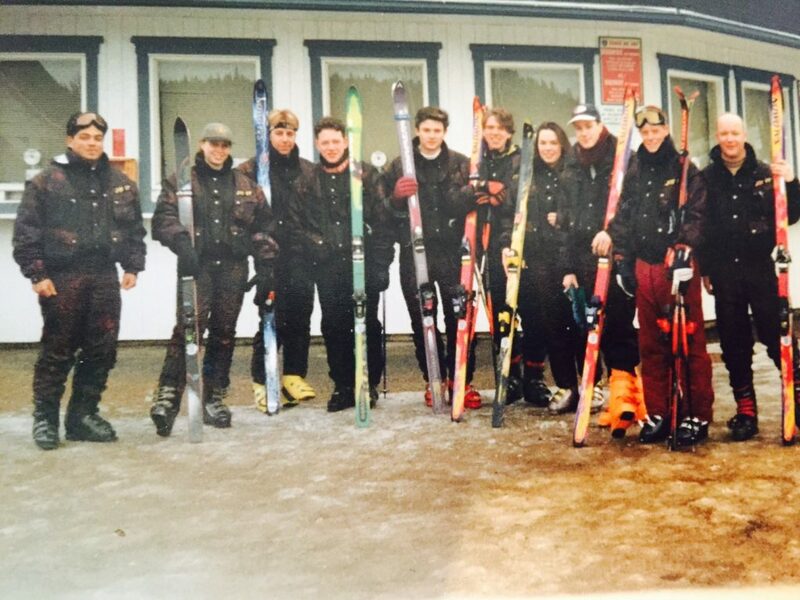 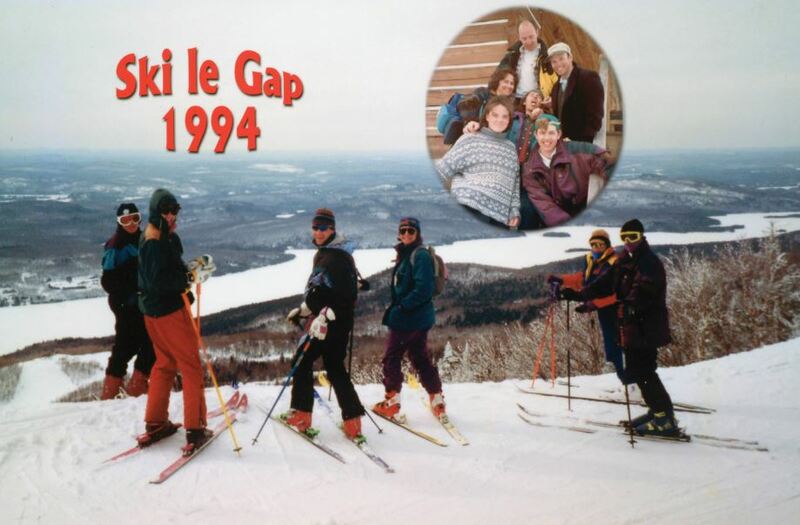 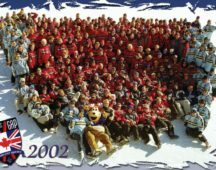 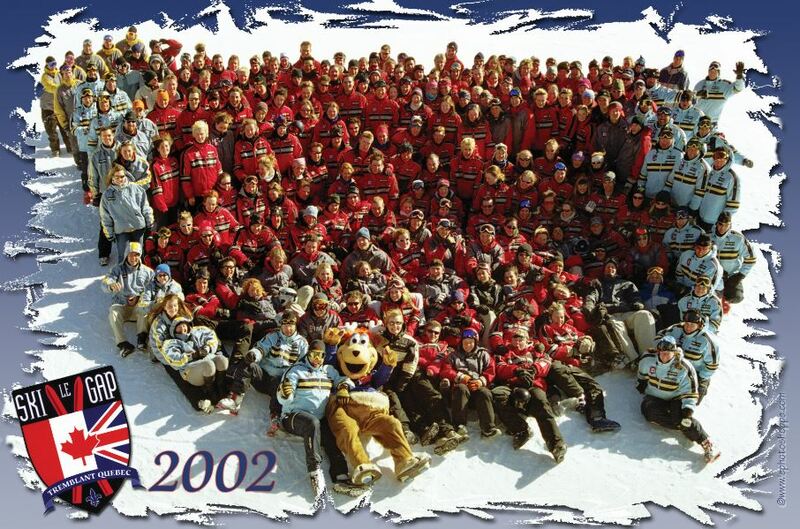 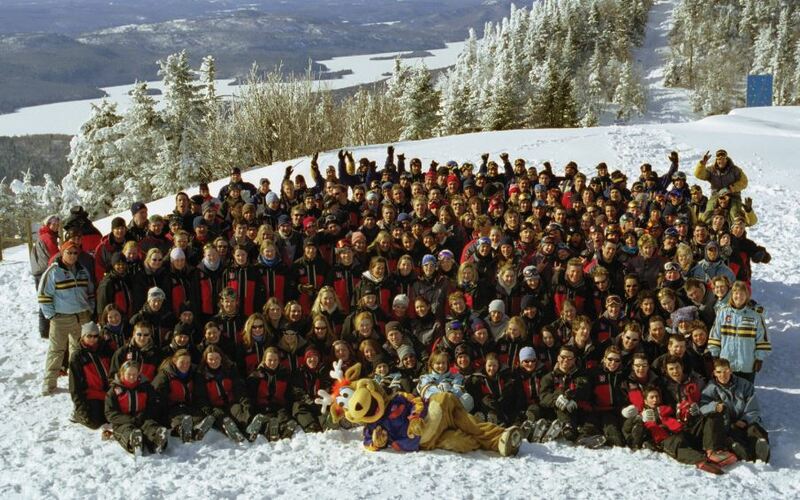 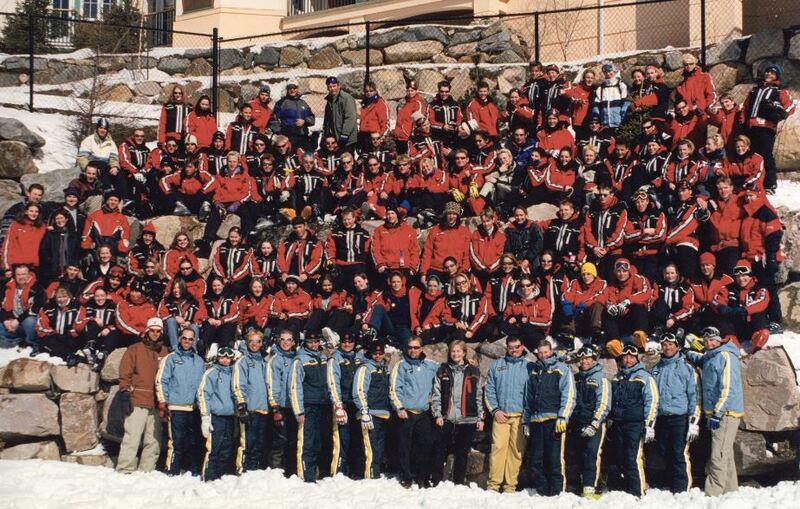 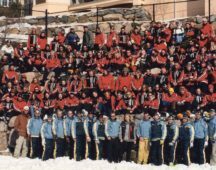 Established in 1994 - the first Ski le Gap group!